Convenience – When you hire a driver, you have more time for yourself. There’s no need to research the local traffic rules and routes; leave that to our trusty drivers. With that off your mind, you now have time to brush up on the details of the meeting or catch up with your family even while in transit. Additionally, people who come from an exhausting flight can just relax on the way home. 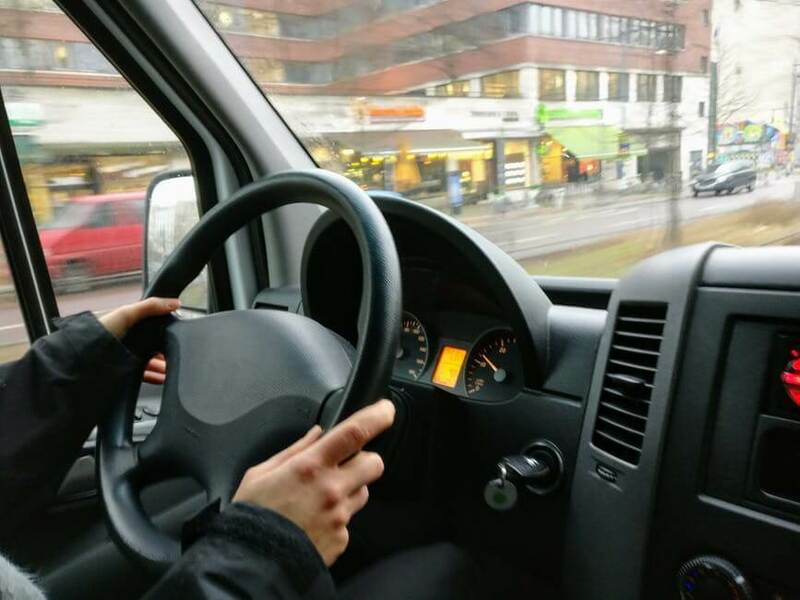 Safety – The drivers at RentCarManila.com are licensed professionals who know the Metro like the back of their hands. They’re trained to navigate the roads and know the local traffic rules. And they’re familiar with how Filipino motorists drive, so they brave the roads with confidence. Parking – You don’t have to worry about parking. Just drop off at the location, and let the driver find a suitable parking spot. He or she knows the places that allow parking. You can also ask the driver to pick you up, so you don’t have to walk and look for your car. Your quote depends on the service you need. We also offer special rates to repeat customers. Tell us what you need, and we’ll provide it as soon as possible. Our drivers pay for their own expenses and take anywhere you wish. Savor the convenience of a car rental with a driver. Contact RentCarManila.com for inquiries.